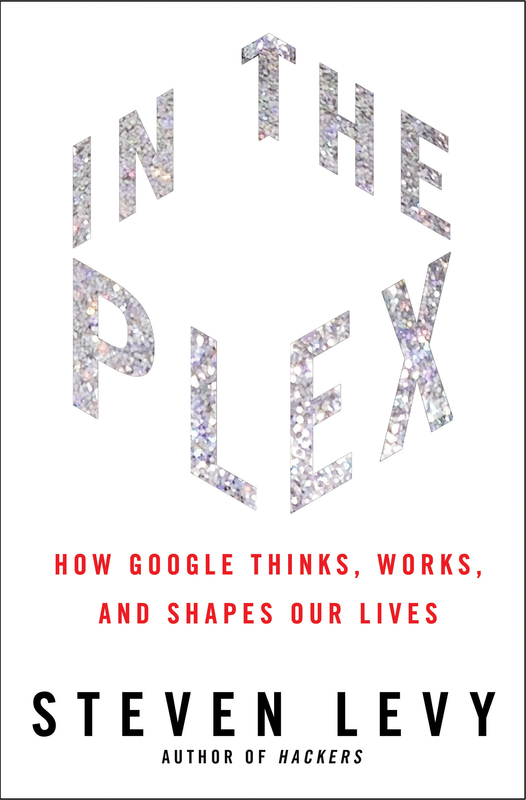 "Almost nothing can stop a remarkable idea executed well at the right time, as Steven Levy's brisk-but-detailed history of Google, In the Plex, convincingly proves. . . . makes obsolete previous books on the company." "The rise of Google is an engrossing story, and nobody's ever related it in such depth." "Dense, driven examination of the pioneering search engine that changed the face of the Internet. Thoroughly versed in technology reporting, Wired senior writer Levy deliberates at great length about online behemoth Google and creatively documents the company’s genesis from a 'feisty start-up to a market-dominating giant.' The author capably describes Google’s founders, Stanford grads Larry Page and Sergey Brin, as sharp, user-focused and steadfastly intent on 'organizing all the world’s information.' Levy traces how Google’s intricately developed, intrepid beginnings and gradual ascent over a competitive marketplace birthed an advertising-fueled 'money machine' (especially following its IPO in 2004), and he follows the expansion and operation of the company’s liberal work campus ('Googleplex') and its distinctively selective hiring process (Page still signs off on every new hire). The author was afforded an opportunity to observe the company’s operations, development, culture and advertising model from within the infrastructure for two years with full managerial cooperation. From there, he performed hundreds of interviews with past and current employees and discovered the type of 'creative disorganization' that can either make or break a business. Though clearly in awe of Google’s crowning significance, Levy evenhandedly notes the company’s more glaring deficiencies, like the 2004 cyber-attack that forced the removal of the search engine from mainland China, a decision vehemently unsupported by co-founder Brin. Though the author offers plenty of well-known information, it’s his catbird-seat vantage point that really gets to the good stuff. "An instructive primer on how the minds behind the world's most influential internet company function." 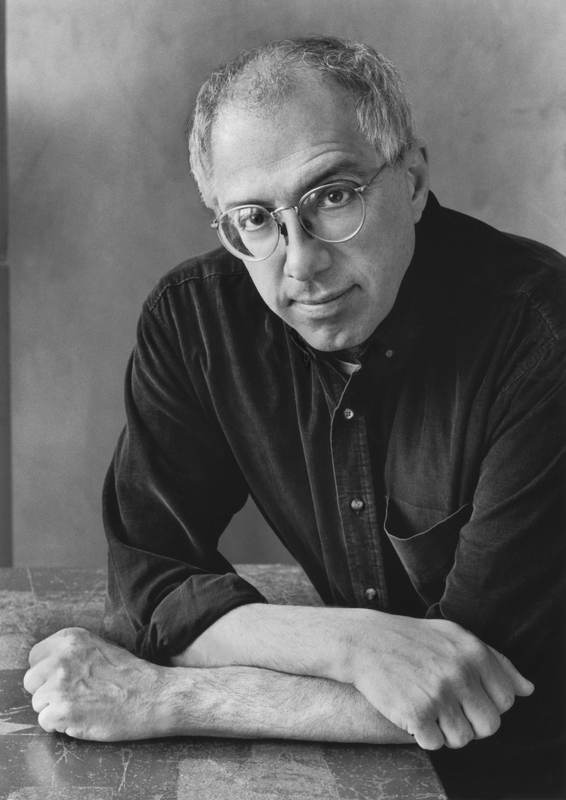 "[Steven Levy] spent much of the past three years playing anthropologist at one of the Internet's most interesting villages and set of inhabitants -- the Googleplex and the tribue of Googlers who inhabit it. . . . A deep dive into Google's culture, history and technology." "The wizards of Silicon Valley often hype their hardware/software breakthroughs as 'magical' for the products' ability to pull off dazzling stunts in the blink of an eye. And true to the magicians' code, these tech talents rarely let mere mortals peer behind the curtains. . . . That's what makes Levy's just-out tome so valuable." "The most comprehensive, intelligent and readable analysis of Google to date. Levy is particularly good on how those behind Google think and work. . . . What's more, his lucid introductions to Google's core technologies - the search engine and the company's data centres - are written in non-geek English and are rich with anecdotes and analysis. . . . In The Plex teems with original insight into Google's most controversial affairs."